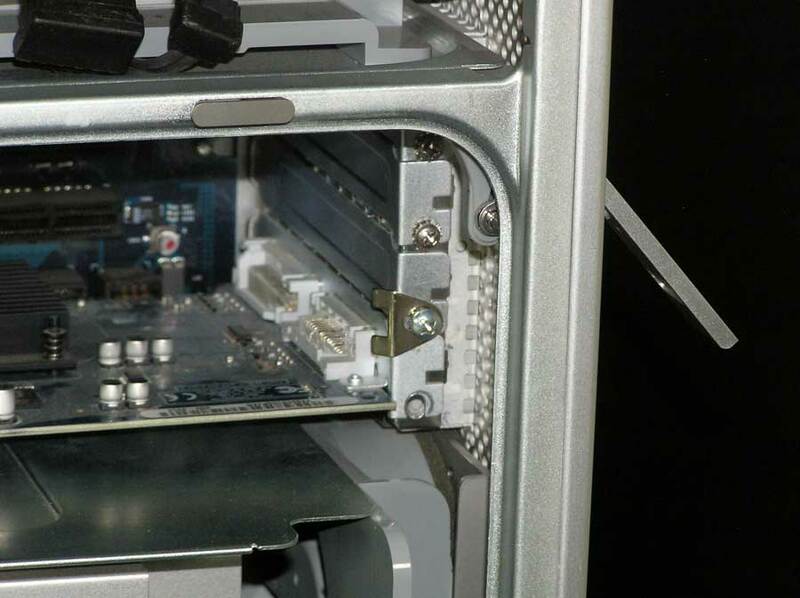 Apple Power Macintosh G5, A1047, M9032LL/A, EMC 1969. 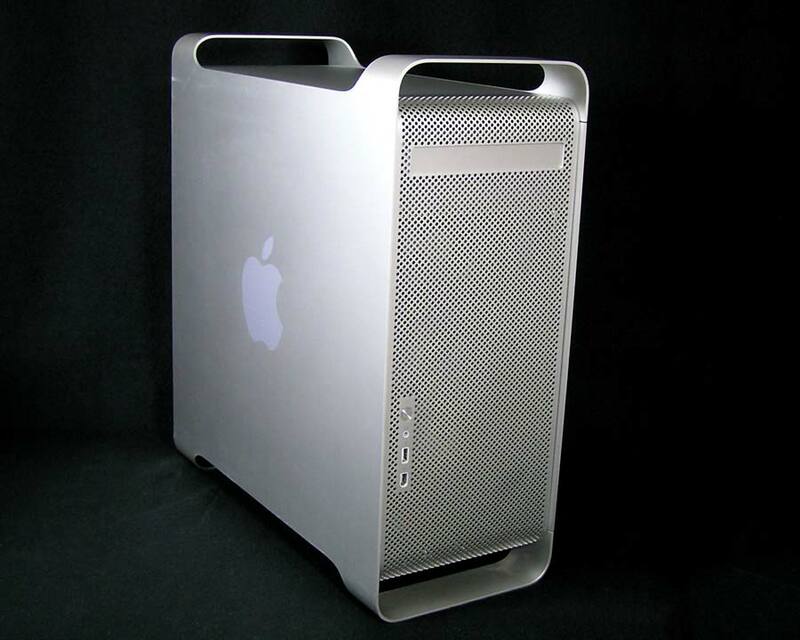 This Power Macintosh G5/2.0 (PCI-X) features dual 2.0 GHz 64 bit PowerPC 970 (G5) processors. 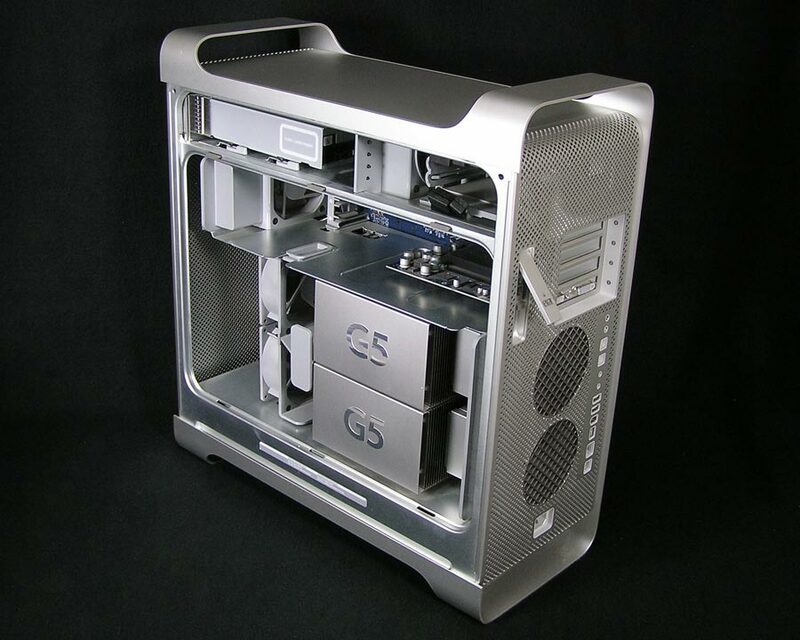 3.5GB Memory, a 160GB hard drive running Tiger (OS 10.4.6 ready for you to set up), an 8X SuperDrive, Nvidia GeForce FX5200 video card with 64 MB VRAM, and an Airport Extreme card. Ports include USB 2.0, Firewire 400 and 800. Video ports are ADC and DVI. Case has some scratches and scuffs, but runs great! The only flaw I have seen is the built in nut for the AGP video slot is not functioning. It appears someone had changed out the video card at one point and had difficulties. I just put a little plate there that uses the screw from the next slot over. Comes with it’s original box and power cable.